DX Vocarb models are designed to tackle very heavy concentrations of airborne chemicals, odors and volatile organic chemicals. The extra deep-bed Vocarb blend carbon filter provides enhanced adsorption of smaller VOC's like formaldehyde and benzene that are difficult to trap. 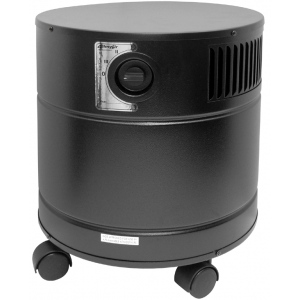 Ideal for serious air cleaning in smaller spaces.